The International Association of the Biennial of Young Artists from Europe and the Mediterranean (BJCEM) was born in Sarajevo, July 2001. Euro-Mediterranean area today. 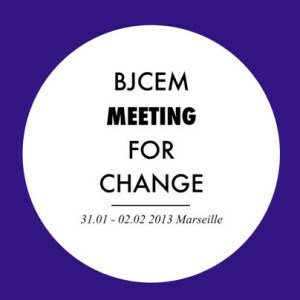 The BJCEM Association is a network, which gathers 71 members from 20 countries including local groups, ministries, associations, cultural institutions and is open to the membership of local and national bodies from Europe and the Mediterranean. The main targets of BJCEM are to promote young artist’s creativity, to encourage international exchanges and the development of pacific relations across the Mediterranean area. The BJCEM is a wide network, encouraging the intercultural exchanges through the political and geographical frontiers. The structure of the Association promotes cultural exchanges beyond the existing political and cultural borders, thus presenting a Europe and a Mediterranean dialogue and joint working practice. The Biennial of Young Artists from Europe and the Mediterranean was founded in 1984 by ARCI Kids. ARCI focused on young people, aiming to allow young European and Mediterranean artists to meet periodically in the main cities around the ‘mare nostrum’. 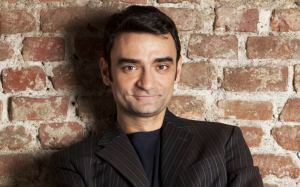 At this time young creation was regarded as a marginal sector in the world of art and in the cultural market. the Biennial. The first Biennial was held in (Barcelona in 1984) where the International Committee of the Biennial was founded and became the BJCEM Association. The first Biennial featured artists of 6 different countries (Italy, France, Spain, Portugal, Greece, and Yugoslavia) who met together with some guests from Arab and Balkan countries. Over its history, the Biennial has been considered as the main platform for the creation and presentation of artists between 18 to 30 years working in a wide range of disciplines. The Biennial of Young Artists from Europe and the Mediterranean has taken place in Thessaloniki, Barcelona, Bologna, Marseille, Valencia, Lisbon, Turin, Rome Sarajevo, Athens, Naples and Bari. Selected artists for Mediterranea 17 Young Artists Biennale in Milan 2015. List of selected artists for Mediterranea 17 in Milan. 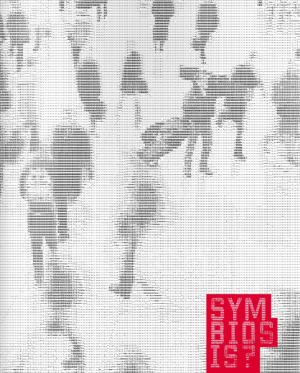 New deadlines are available ONLY for Greece, Palestine and for the cities of Milan (I) and Turin (I). 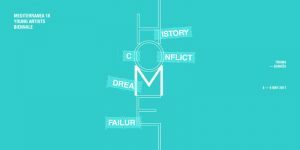 New Deadlines: Mediterranea 17 Young Artists Biennale. 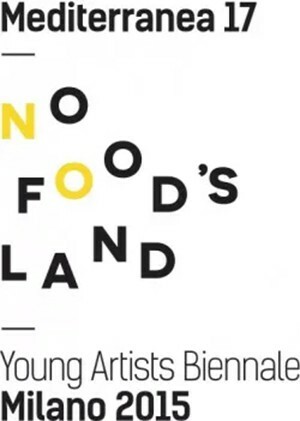 Mediterranea 17 - Young Artists Biennale, Milano 2015: No Food's Land. 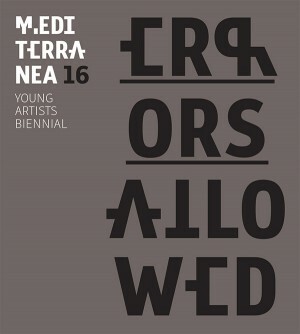 Mediterranea 17 Young Artists Biennale: Concept. Bjcem and the City of Milan announce the launch of Mediterranea 17 Young Artists Biennale. Call for participation – Mediterranea XVII 2015. In order to strengthen the presence of contemporary art in the Marche Region territory and to create a link among Mediterranea 16 and the two Festivals which are going to animate the Mole Vanvitelliana during the whole summer, Amo la Mole and Adriatico Mediterraneo, the City of Ancona has decided to extend Mediterranea 16 Biennial until September 1st 2013. Mediterranea 16 extended until September 1st 2013. Bjcem and the City of Ancona announce the launch of Mediterranea16 Young Artists Biennial, an international multidisciplinary event, taking place in Ancona, Italy, from June 6th to July 7th 2013, bringing together more the 250 artists. 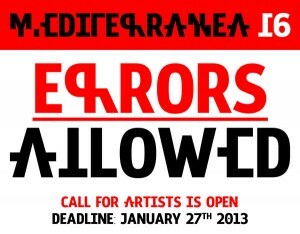 New Deadline: Mediterranea 16 Young Artists Biennial. The International Association of the Biennial of Young Artists from Europe and the Mediterranean (BJCEM) elected Krista Mikkola for New President. Krista Mikkola is New President of Bjcem. 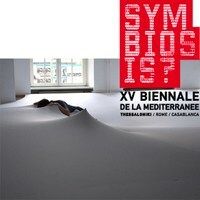 Catalogue XV Biennale de la Méditerranée (BJCEM) online on ISSUU. Catalogue XV Biennale de la Méditerranée, 2011. The 15th Biennale de la Mediterranée will be characterized by a new format, not just a single event, but a long journey trough the mediterranean area, with the participation of 3 main cities and many others territories in which we promote collateral events, workshops and meetings. 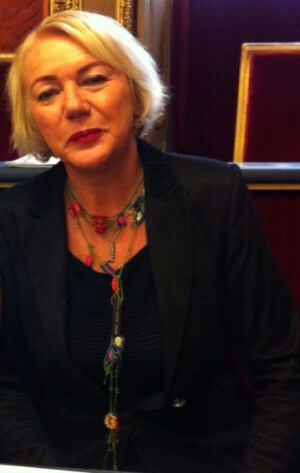 15th Biennale de la Mediterranée 2011.